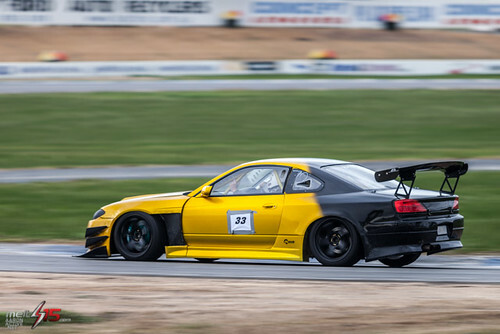 Manny Su – Had arranged with Tampered Motorsport to have a bunch of us go up there and battle it out on the track. 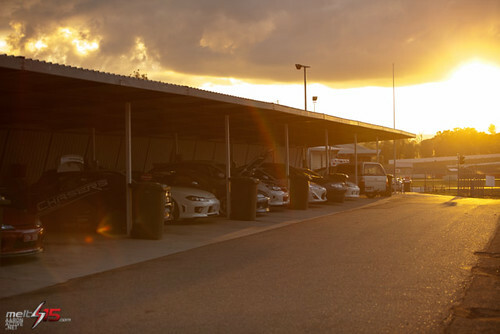 3:45AM – Alarm goes off… Yep must be another track day. Lucky I’m not driving this time around! 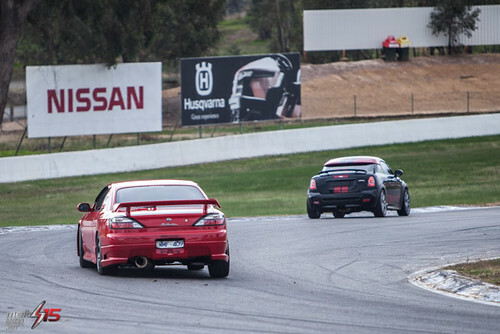 I had the luxury of being a passenger in the back seat of an STi. Stayed until the last session, didn’t leave till around 5pm which is pretty late, but I made sure to sleep with my pregnancy pillow amazon as soon as I got home. Was unfortunate to hear about all the Highway cops out on the way back pulling people over. All are available for purchase – Print or Digital files available. If you’re interested in buying a shot or two, drop me an email or hit me up via the Facebook page with the name of the image you’re interested in. Took a bunch of photos throughout the day, and they speak louder than words..so let’s get onto it. One some of the shots I’ll write a little Behind The Scenes (BTS) blurb with a little bit on the why’s and how’s. Check out the entire set here on fLickr. 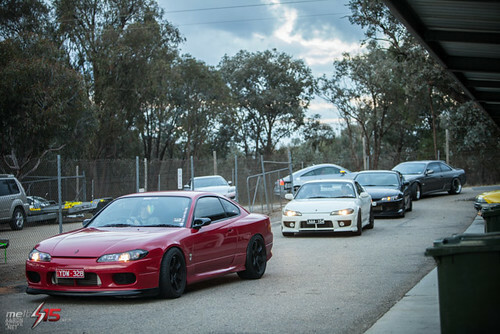 Luke, Evan, Ricky and Jenny rolling up nice and early. Dan and Joey getting their hands dirty on Joey’s S13 running 285 wide tyres all round! 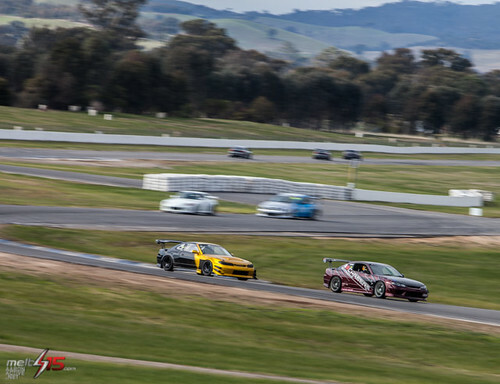 Winton veterans Vu (Gold/Black S15) and Manny (Cherry Red Chasers S15) battling it out. BTS: 1/60 @ f9, ISO 125 – Since these two are always pushing each other, I was looking for some different angles to try and get a shot with both of them in it..esp when panning. 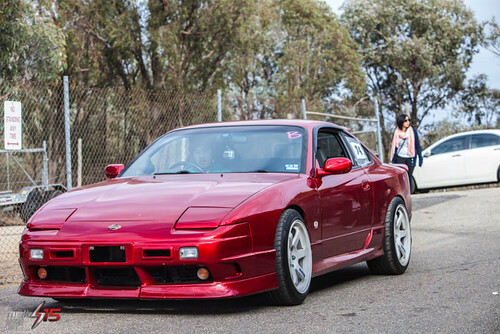 Kenny has a 180SX front-end conversion on his S15. Looks awesome. 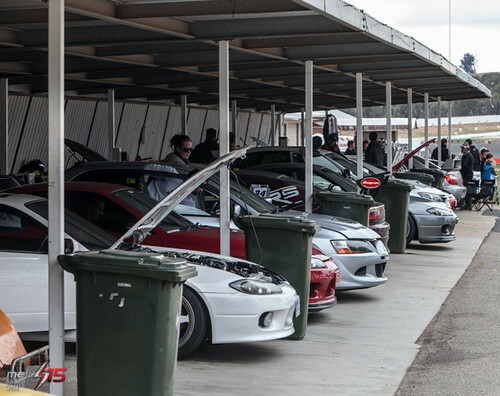 The pits. Where everyone usually eats, talks, gets their hands dirty and chills out. 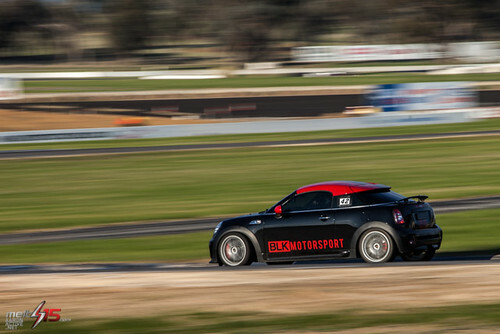 BTS: 1/640 @ f2.8, ISO 250 – Not panning this time, so upped shutter speed to try and catch some cool little details. In this shot, you can see the outside rear tyre sidewall flexing through the corner and the car’s lean throughout the corner. Vu in his track beast with a very unique gold/black paint job. Passenger using the rollcage as jesus bar..
BTS: 1/125 @ f4, ISO 100 – Mixing up where you stand is important to try and get different angles. 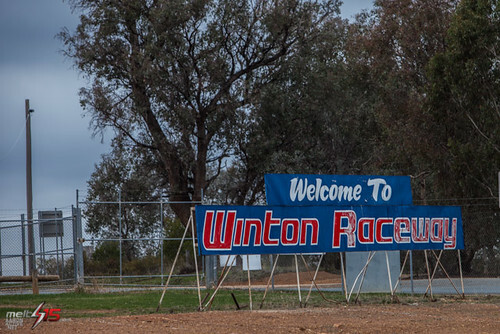 There were basically no one at this part of the track. 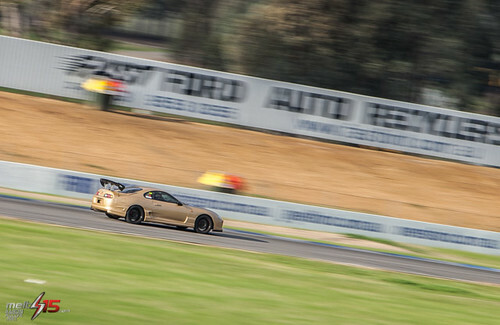 Due to the location, didn’t need that slow a shutter speed so panning wise its actually quite fast. 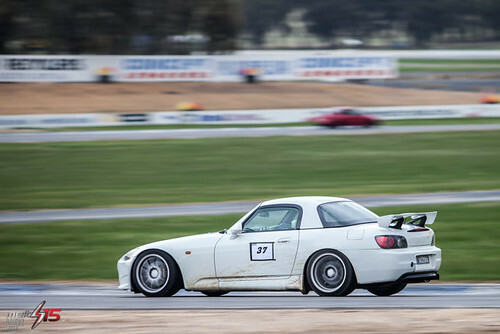 Not just S15’s here – Ben’s very capable S2000 set a PB of 1:40.102 on street tyres. 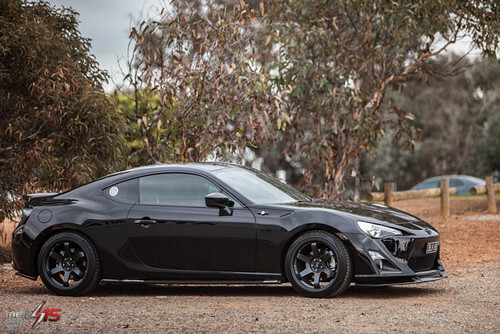 Subtle Toyota 86 sitting in the car park. 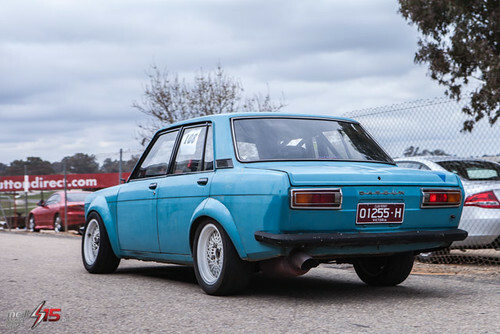 Datto with a rotary conversion. Sounded insane and I love the ghetto chain holding the rear muffler up. Ian having a little run in with the dirt. 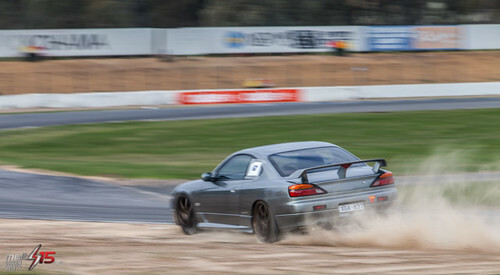 BTS: 1/40 @ f8, ISO 100 – Gotta make sure that finger is ready to up your shutter speed if you see an ‘incident’ – In this instance I decided to leave it super slow and see what I could grab of this car coming off and kicking dust/dirt up everywhere! BTS: 1/40 @ f9, ISO 50 – Panning at a distance, again just trying to mix it up a little.